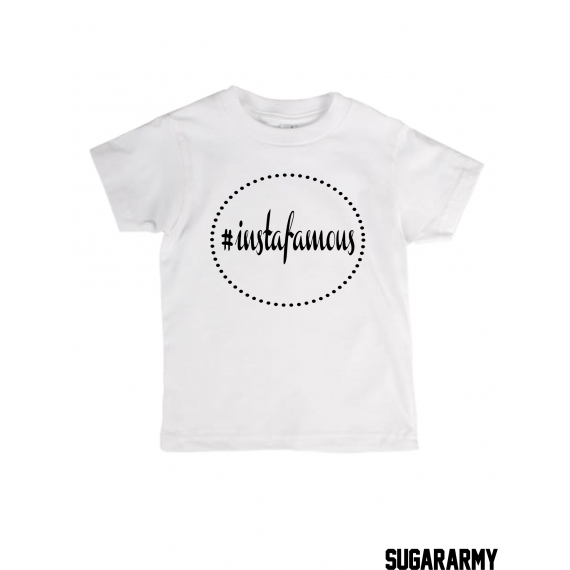 INSTAFAMOUS child t-shirt is a logical extension and a sequel to the famous bay bodysuit. It’s still just as adorable, just as cool, and just as trendy as the original for babies. 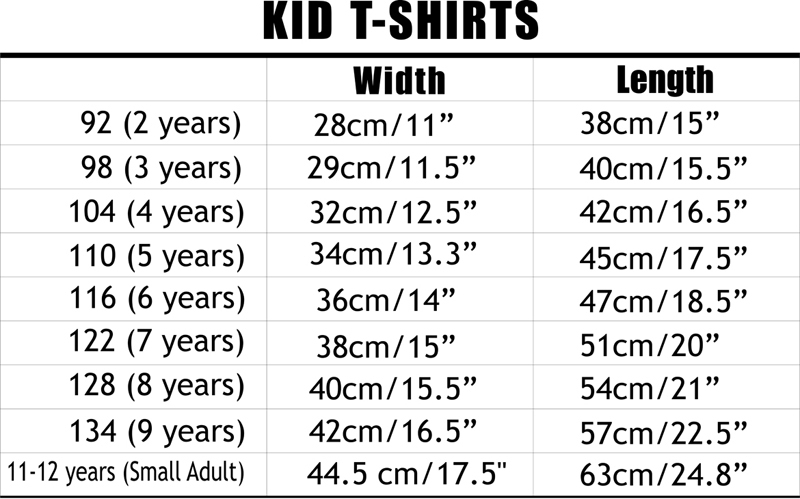 But since your baby won’t stop getting bigger and bigger there will be the need of a bit bigger clothes for him/her. It has the same cozy and modern look as the bodysuit. It has the hashtag we put on everything today in the social networks. This item has a simple black&white design which will be really compatible with most of the other clothing in the wardrobe of your kid, so it’s useful as well. It comes in few possible basic colors- white or black, and in different optional sizes.